Be sure to read past the Cool Science of the Week to find your assignments for the week. Diamond meteorites! 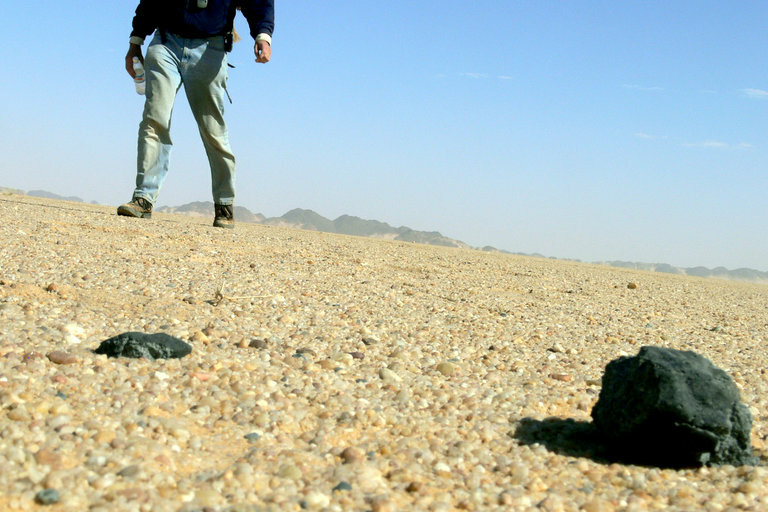 Diamond meteorites from a planet that was destroyed in our early solar system when it collided with… ahem… another planet! Basically our early solar system was a chaotic mess of objects large and small that often collided and obliterated each other. Occasionally we find meteoritic remnants of these planets, and the meteorites of one particular planet, called Theia, have diamonds in them. The diamonds are only nano-sized, meaning on the magnitude of billionths of a meter, but it’s still cool that we have diamond-filled meteorites occasionally raining down on us. Next week: Could there be more parts of Theia on Earth than just the meteorites? Cliffhanger! OST testing has reduced what we were able to accomplish last week, so we need to tie up some loose ends. We will finish assignment 3 and then take a quiz over goal set 3 as announced. When announced please take notes on PODCAST 4: Electric Potential Energy, Electric Potential, and Potential Difference. We will do assignment 4 and will take the unit test on electrostatics by the end of the week. LAB REPORT: We will discuss our results from the Electric Fields Lab. The lab report will be due on the date announced in your class. You must share your Google document with me at my @alstudent.org address. You must then upload your document to TurnItIn.com by 3:00 p.m. on the due date. The class ID is 16214937, and the password to join the class is Tesla. We’ve had an abnormally cold, drizzly, snowy, frosty, cloudy April. (YES!) Does this mean “global warming” is a hoax? The answer is that even though localized weather may be unseasonably cold, global climate is a different matter. The graph below from NASA shows greenhouse gas levels over the last 400,000 years – amazing! (Really look at that graph and take it in.) Rising ocean levels, acidification of our water supply, and extreme weather are among the consequences scientists say we’ll face due to climate change. In the Midwest, NASA predicts “Extreme heat, heavy downpours and flooding will affect infrastructure, health, agriculture, forestry, transportation, air and water quality, and more. Climate change will also exacerbate a range of risks to the Great Lakes [water supply. ]” Geologists and environmental experts are considering renaming our current epoch the “antrhopocene” (anthro meaning human), calling this an era during which humans are the main cause of changes to Earth and its species. People pity Pluto. It used to be a planet, and now it’s considered a dwarf planet instead. Do you know the reason? It’s because in the region of Pluto’s orbit are many other objects approximately the size of Pluto. Moreover Pluto is smaller than many moons in our solar system, including our own moon! Despite Pluto’s demotion, there is still considerable evidence to suggest that we are a nine-planet solar system, although we haven’t found the ninth planet. Why do we think it’s there, then? Because of EXACTLY what we talked about in unit 6: Universal Gravitation! There are gravitational effects in the outer solar system that suggest a large body exists beyond Neptune’s orbit. 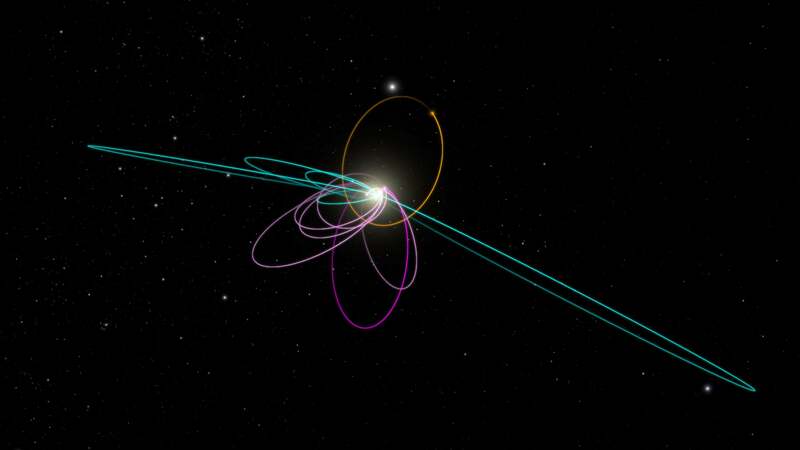 Scientists are searching for Planet Nine, which is likely about ten-times the mass of Earth, right now! Our SLO is Wednesday, so please be sure to review units 1-6. For Thursday please take notes on PODCAST 2: Electric Force (Coulomb’s Law) if your class did not already do so. We will complete assignment 2 and will hopefully be able to quiz over goal set 2 by Friday or next Monday.